The Former World No. 11 Sjeng Schalken rated Novak Djokovic’s chances to catch Roger Federer’s 20 Grand Salm titles record. 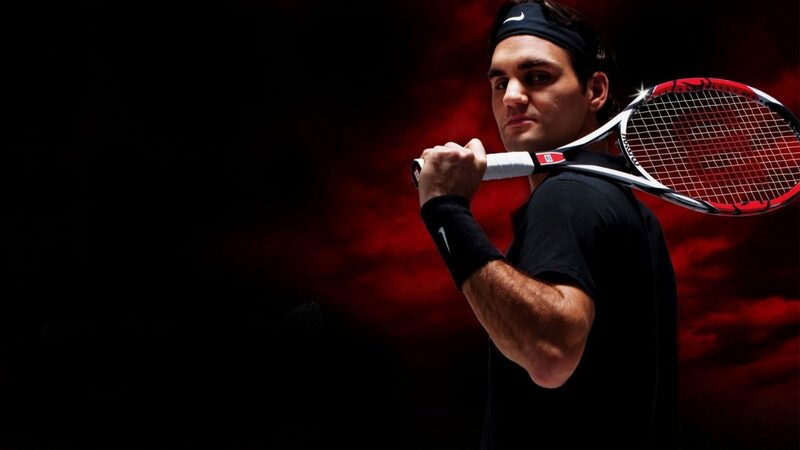 “That record is still so far away…You have to win so many matches, so many tournaments. Federer and Nadal are not out. I do not deny that Federer wins Wimbledon again. Then the 21st comes. And I see Nadal winning this year’s French Open again. These records are challenges for these men,” speaking to Limburger. Why do you think Federer wanted to play in Rotterdam last year? To be the oldest world No. 1”, Schalken said. Meanwhile, The former World No. 11 is confident next generation players unable to take over the 31-year-old Serbian Champion. “Stefanos Tsitsipas, Frances Tiafoe and Alex de Minaur may compete with him, but these guys are behind than Djokovic on the court, who is much closer to the baseline.